It really is. There is truthfulness behind this quote! I've always loved this one. 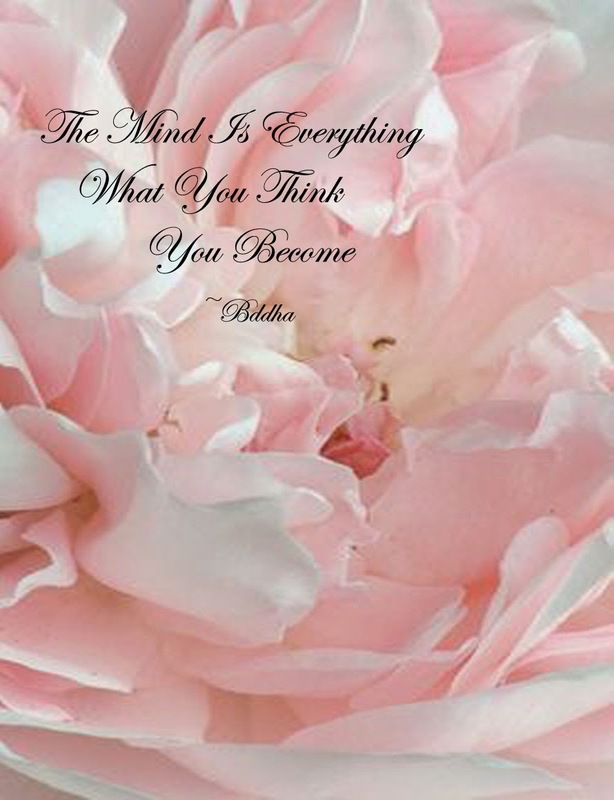 I adore anything that emphasizes the power of the mind and our thoughts. Thanks for sharing! Ive always loved that quote!